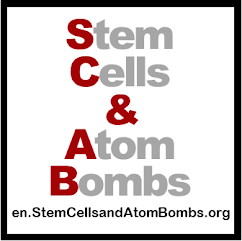 en.StemCellsandAtomBombs.org: Commitment! A test run for future activity. Commitment! A test run for future activity. If you haven't yet signed on to our fight to cure paralysis, you can do so by going here. I'd like to thank you again for taking your time to fill out the survey. Not only are your opinions appreciated, but more importantly your commitment to take part in activities to cure paralysis. We all know that hope by itself is not enough, our activity to bring about a cure is also necessary. 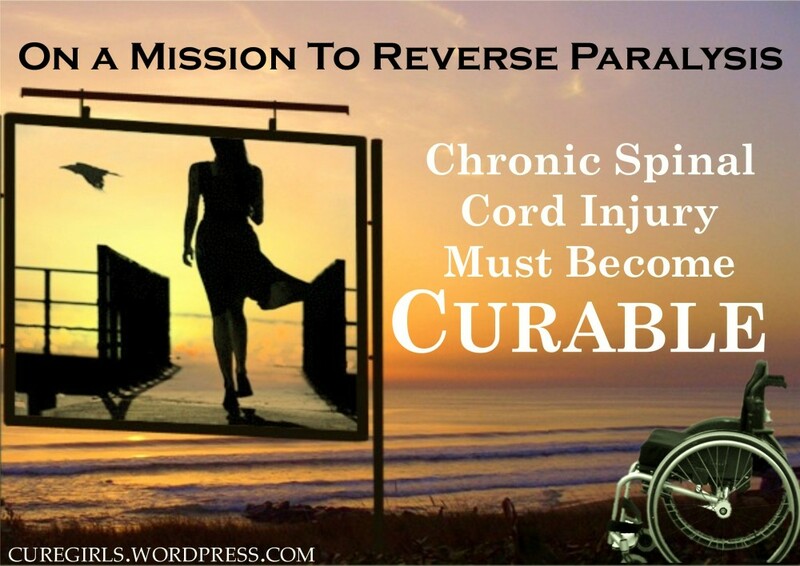 There are now 55 of us who have made a time commitment to curing paralysis. Since the last time I contacted you I have been talking with others on this list about activities that we can take part in, and I'd like to make a more all encompassing proposal to this group next week. Saying that, there is one activity that we can all start taking part in right now. Two weekends ago some people on this list took part in the International Spinal Cord Society (ISCoS)/American Spinal Injury Association annual meeting in Washington. At this conference a leaflet that was produced by a larger group, many who are on this list, was also distributed. The leaflet is a simple front and back A4 size paper folded in two. The front and back of the leaflet are messages from those living with spinal cord injuries (SCI) to clinicians about a cure for paralysis. The inside is a list of current clinical trials going on around the world to cure paralysis. Our message was very simple; It's time to start getting onside of a cure for paralysis and to start talking to patients about a cure. This is not spreading false hope, but real hope based on real scientific evidence. People have to be made aware that not only do we WANT a cure for paralysis, but that SCIENCE SUPPORTS our goal. What I would like to do for a first activity is to start putting this leaflet out, electronically and on paper. It's written especially towards medical professionals who deal with paralysis but this doesn't mean the information is not valuable to others. But before you start sending it all around the world, I want you to make a commitment about who you will send it to. If you're like me who tends to put things off, making a clear list and sending it to me as your commitment, is important. So first, I'm going to make a commitment to you. I'm going to distribute it to: My three doctors. The 43 rehab therapists at my hospital. The Japan Spinal Cord Foundation. Two friends of mine in wheelchairs (and I'm going to ask that they give it to their doctors and therapists so I'll give them multiple copies each). My own diet member, and I'm going to carry around some copies with me at all times to hand out to others. Also, I've already put the links up on my facebook page and twittered away. Plus it's on my blog. Please let me know who you are going to give it to and we can keep a running list about how many copies have gone out. If you prefer not to do this, please also let me know. Let's see if we can do this together as a test run. The copies are available for download here. List of clinical trials (English only) - This is the inside of the leaflet. Message about a cure for paralysis (front and back of the folded leaflet) - Available in English, français,italiano, 日本語/Japanese, español, Россию/Russian. A full colour version of the English is here, outside and inside.